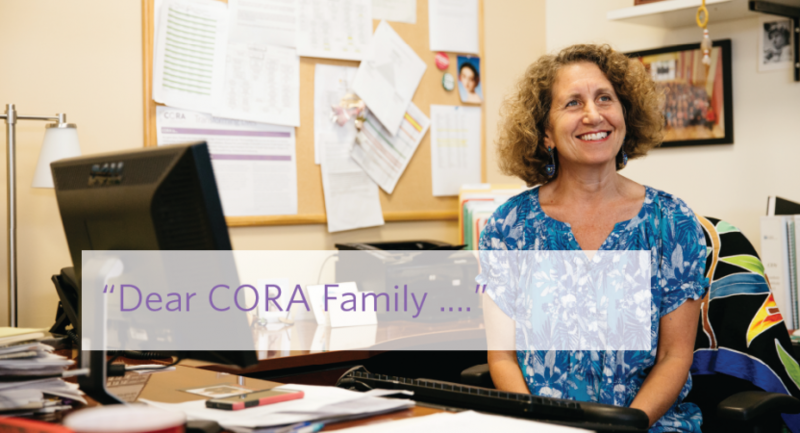 As all of you are an important part of the work CORA does in our community, I want to let you know that I have resigned from my position as CORA’s Executive Director. Before I leave, I want to say how much your support has meant and to say a proper goodbye. 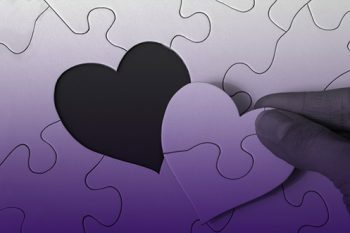 Since I began as the Executive Director of the Center for Domestic Violence Prevention nearly 15 years ago, the agency has grown significantly. At that point, with 18 staff and a $1.5M budget, we finalized a merger of two struggling domestic violence agencies and created CORA. We strengthened our partnerships and services, ensuring they were client-centered and reflected best practices. We launched in the fall of 2003 and slowly grew to be the go-to agency for domestic violence in San Mateo County. In 2012, with support from the state, we purchased a second safe house and, just one year later, with savings from a generous bequest, purchased our own community office. With your help, last year we increased staffing by 30%, thereby enhancing our impact on the community. We have grown our clinical program to include child witnesses, added services for teens, LGBTQ survivors and community advocacy, and bolstered our operations and infrastructure. We also became a collaborating partner in many local legal, housing and law enforcement initiatives such that CORA is a recognized leader at the regional and state level. And our dedicated and skilled volunteer board provided excellent stewardship along the way. Today, with over $8M in assets, a $5.5M budget, over 50 staff, and the support of generous people like you, I am confident CORA will continue to thrive. I feel honored to have been entrusted with the responsibility of leading the organization through so much growth. 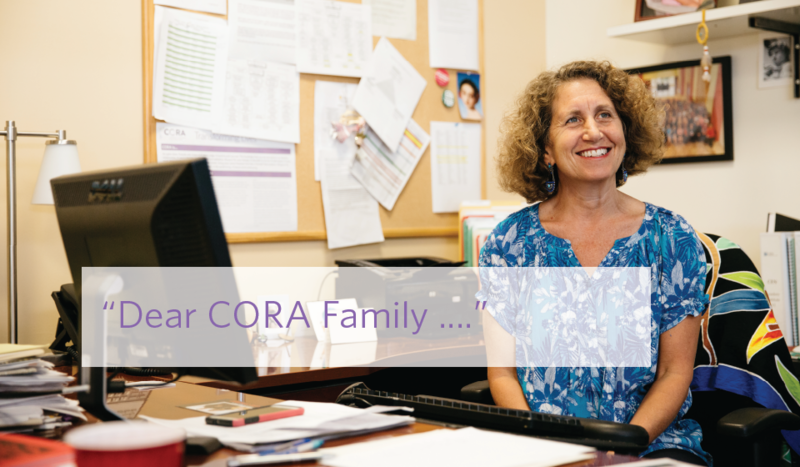 I am grateful to people like yourself who have helped bring hope to the thousands of survivors of intimate partner abuse who turn to CORA each year.